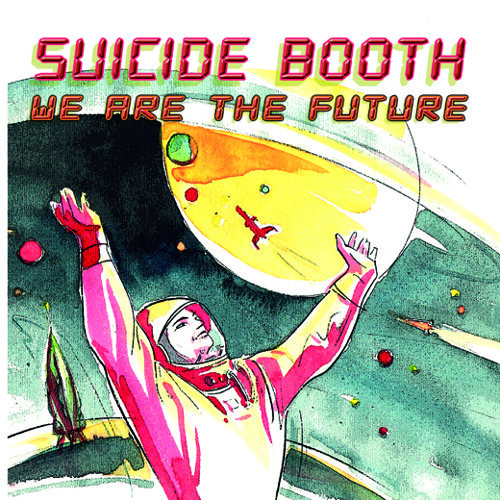 In 2010 SUCIDE BOOTH relesed "We Are The Future" their second album after "Terror From The Sky" from 2008. In this playlist you will find the ORIGINAL recordings from 2010 directly taken from the master tracks. The album was produced and recorded by SPIF ANDERSON and co-produced by Daniel Dressler, Leon Rodt (who acted as the executive mixing engineer) and former member Stefan Fenzel.